February 2013 ROTM Nomination Thread! Short month here, folks, so we don't have much time for nominations! 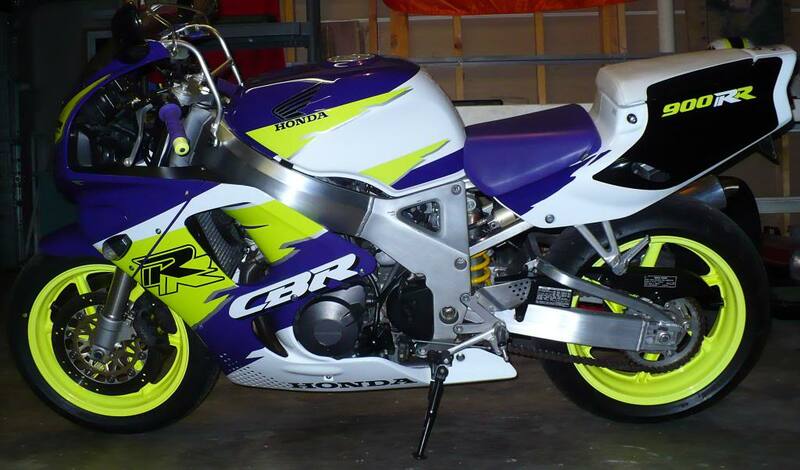 I would like to nominate HenryM's CBR1000F minter. Its in almost showroom condition but 20 year old. Thanks Guys. I'll just take the prize now. Can you start the March competition now Dylan. Looks like this is already over. Oh silly me. On behalf of my new campaign manager, I accept...... deeply! Thank you Seb, you're too kind. So who are the nominations for March then? LOL guess he wins, to many loyal 1000f owners. I always suspected it would come to this, was this a pre-arranged boycott? Very well done guys, I personally find it bloody funny. Can I get a nomination for my Super Clean, Mostly Stock 1995 CBR 900RR. Quick Reply: February 2013 ROTM Nomination Thread!